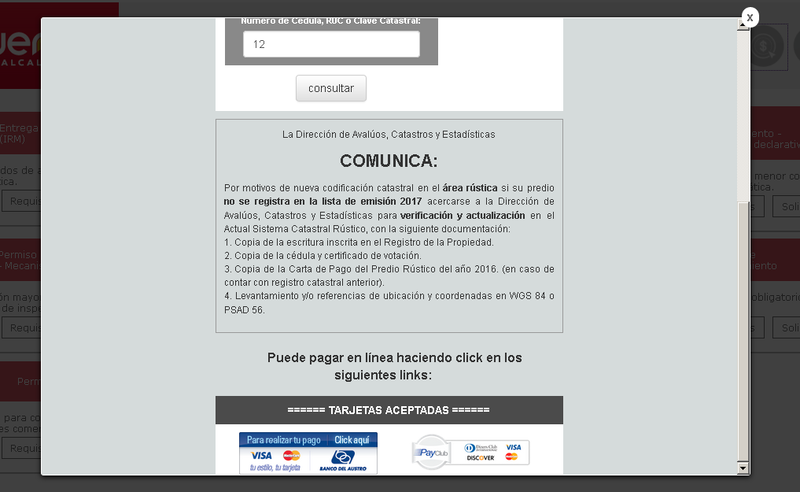 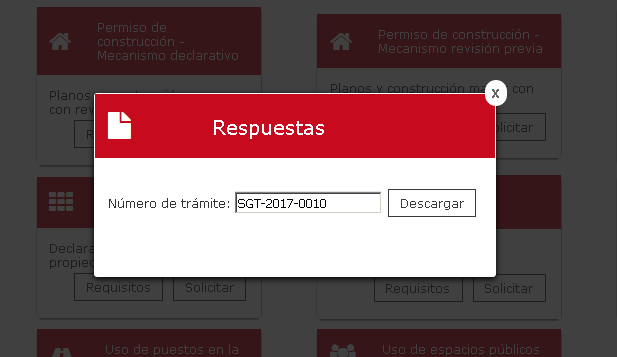 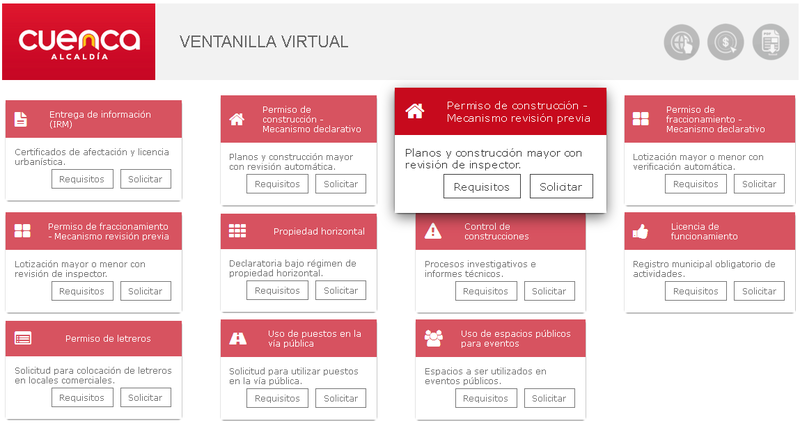 We design the Virtual Ventanilla portal with the services to publish to the citizen. 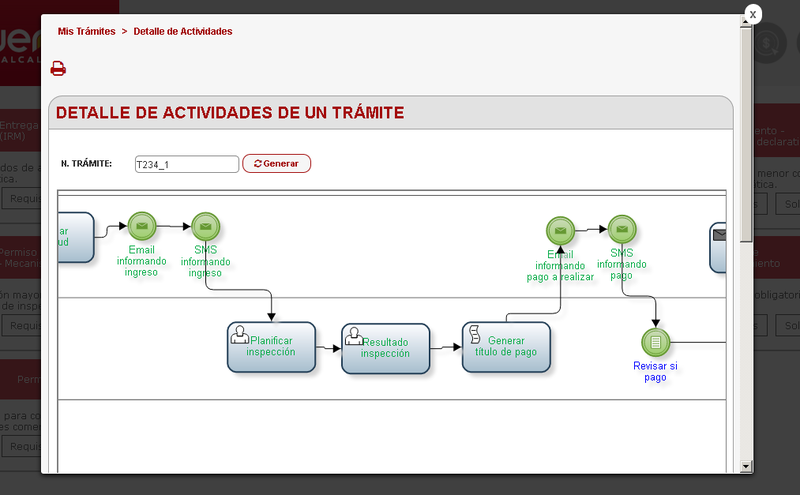 For those processes that are not automated, we carry out the systematization of all its activities. 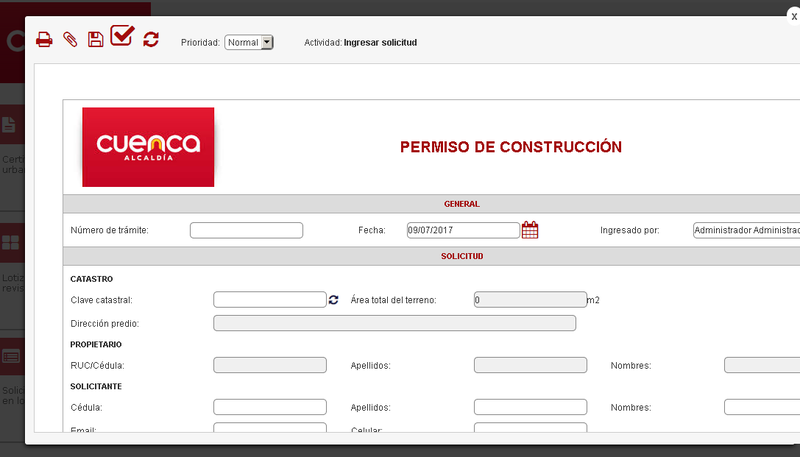 We will also include options for electronic payments, tracking and response queries on the portal.